Each IRA, even those that are self-directed, must be held by a custodian. This can either be a credit union, bank, trust company or a licensed non-bank custodian. Taking time to research and ask questions when looking for a custodian is one of the ways you can get the most benefit from your investment. 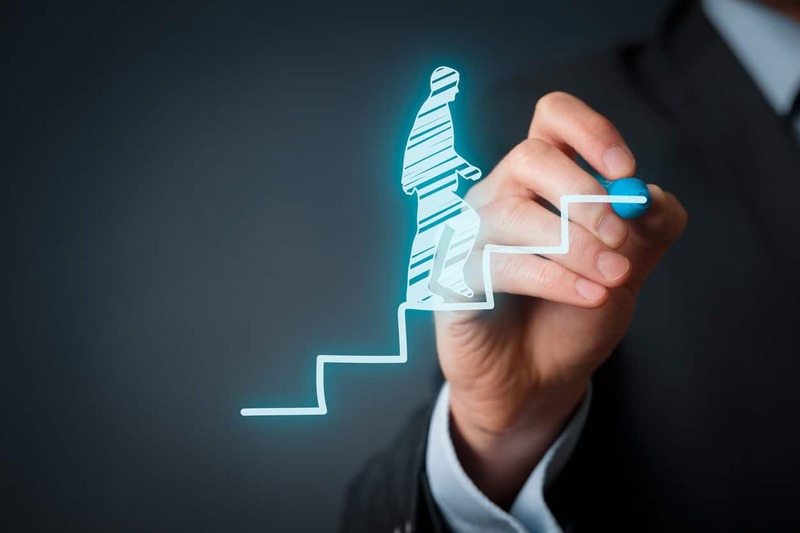 The advantages are almost limitless, though, because by self-directing your IRA investment, you can put your money into the investments you choose, allowing you to grow your money as quickly as your skill lets you. 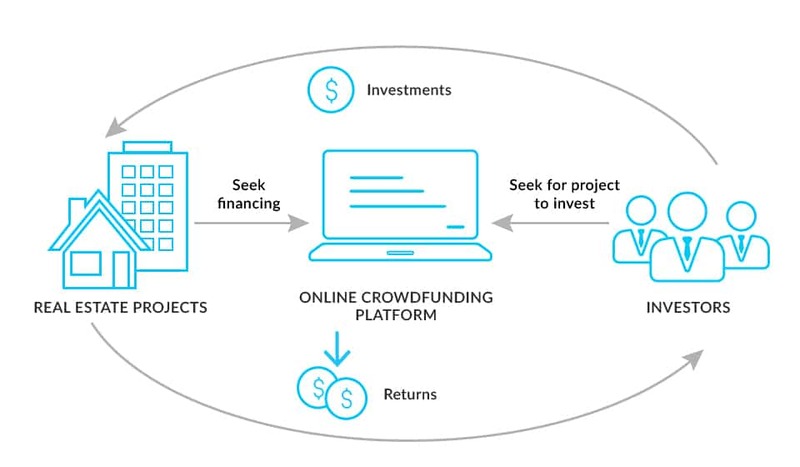 Take some time to learn all about the tax implications of real estate crowdfunding in our free eBook before you start investing. As of the printing of this article the Federal Reserve had raised its benchmark lending rate a quarter point. There are an additional two rate hikes projected by most analysts for 2017. While the increased rate hike is an indicator of a strengthening economy, what do higher interest rates augur for commercial real estate investment trends and how do investors evaluate the rate hike vis a vis their investment portfolios? Here are a few subplots as interest rates march upward. Rates rise in response to good news. It’s important to keep in mind that the anticipated rate hikes are in response to sustained GDP growth, improved consumer confidence, healthy job creation forecasts, and employment settling at or near capacity levels. After moving cautiously for years, the Fed’s hints of rate hikes mean a robust conviction that the economy has made a full recovery, and is operating at or near productive capacity. 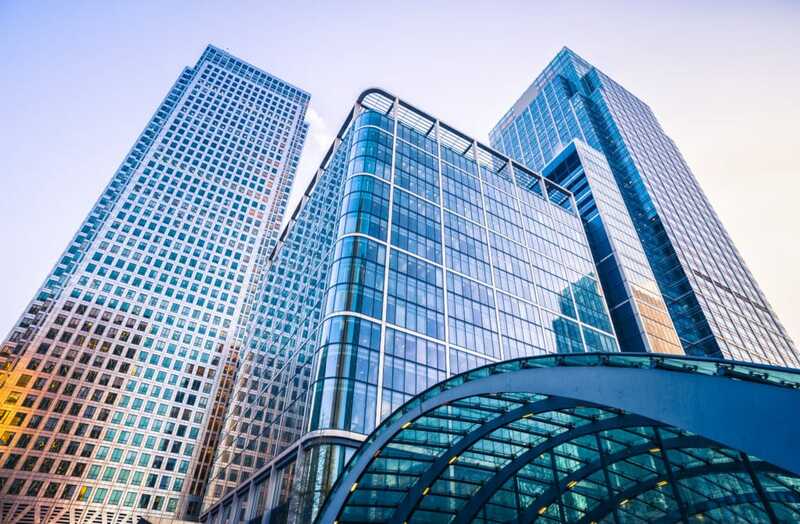 From this standpoint, CRE investors should not be too disheartened by looming rate hikes; strong rental housing demand, a healthy retail sector, and stimulus in manufacturing should help grow demand for all types of commercial real estate. An eye toward secondary markets. As Fed Chairman Janet Yellen noted during her February meeting with the Open Market Committee in February, there are some concerns of frothiness in high-density core markets, where inpouring of foreign investment and a glut of supply continue to compress cap rates. With a rising cost of debt capital, it may become more critical than ever to pursue opportunities in non-gateway cities. 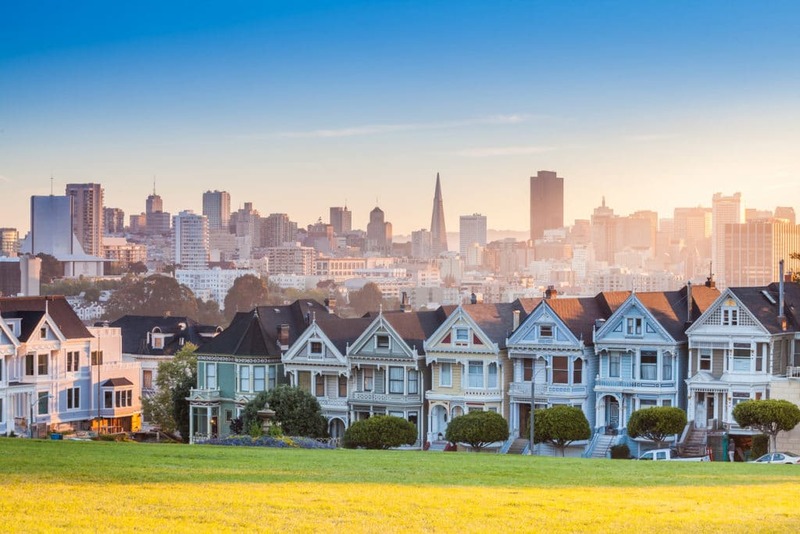 Fortunately, there are a handful of secondary markets – such as Austin, Denver, and Seattle – experiencing above-average overall population growth, driven by an influx of millennial professionals who will drive multifamily, retail, and office demand for the foreseeable future. Watch for Movements in the Regulatory Environment. With Republicans in control of the executive and legislative branches, the future of several Dodd-Frank-era regulations are in question. In particular, the rule requiring commercial mortgage-backed security issuers to retain five percent of the credit risk on issued securities. Should this rule stand, traditional lenders may be constrained, compounding the increased cost of debt capital stemming from rising rates. 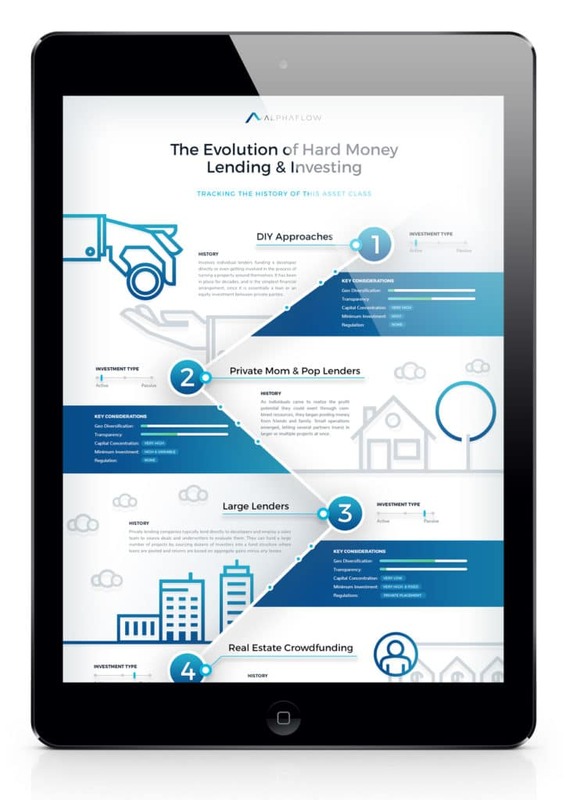 This could expand opportunity for hard money lenders and yield more margin opportunities for real estate crowdfunding platforms and their investors. With higher interest rates, inflation becomes a wildcard. While rising rates typically have the eventual effect of tempering inflation, it’s likely that the underlying growth and consumer confidence driving the Fed’s decision will also mean higher rates of inflation in the short and medium term – growth and a relatively high velocity of money should push prices up in the short term before monetary policy reins in growth and inflation. CRE investors should keep a close eye on price movements. Managers should be ready, able, and willing to push rents upward in response to rising interest rates and inflation. Flat long term leases are suboptimal in this environment, and won’t create as much value on a relative basis. What About Cap Rates? There’s a common misperception that cap rates and interest rates move in lockstep – in other words, that rising interest rates will have a negative effect on pricing and increase cap rates, ceteris paribus. 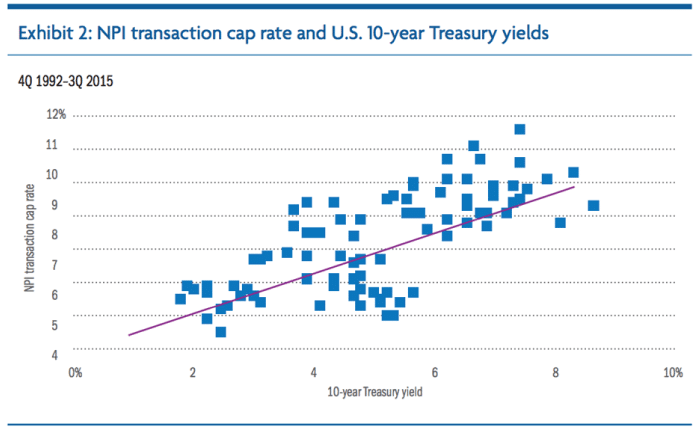 While it’s true that cap rates and interest rates (using 10 year treasury yields as a proxy) show a modest correlation of 0.7, correlation does not imply causation – cap rates are influenced by a wider network of variables beyond interest rates, including real estate market fundamentals, investor appetite for risk, and capital flows. The more critical takeaway is that any corresponding increase in cap rates stemming from an interest rate hike (as consequence of increased cost of capital) is likely to be mitigated over time. The effect of an increased “exit cap rate” on return diminishes over time, as the compounding effect of net operating income (NOI) carries more weight. This is all to say that rising interest rates may have some impact on cap rates, but it should not be substantial in the long run – investors can protect themselves against the risk of rising cap rates by pursuing longer-hold projects.